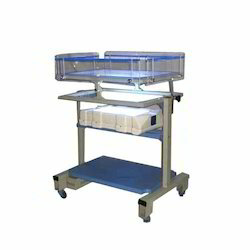 Prominent & Leading Manufacturer from Chennai, we offer undersurface phototherapy unit, infant radiant warmer with phototherapy, double surface uv phototherapy unit, conventional phototherapy unit, led phototherapy unit and led undersurface phototherapy unit. 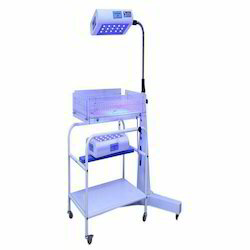 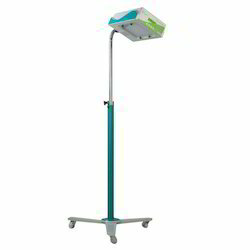 Infant radiant warmer with led phototherapy. 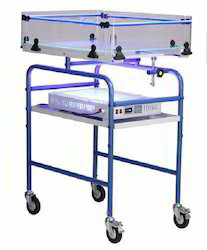 We obligated to meet the quality standards as per the industry norms. 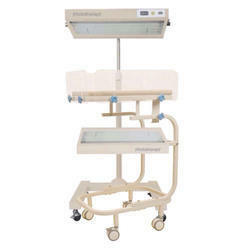 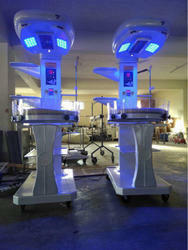 Looking for Phototherapy Unit ?